NOAA Fisheries has proposed a Commerce Trusted Trader Program for the United States as part of an effective seafood traceability process to combat illegal, unreported, and unregulated fishing and/or seafood fraud and to supplement the Seafood Import Monitoring Program. NOAA Fisheries announced a proposed rule in 2018 to establish a voluntary Commerce Trusted Trader Program for U.S. importers—a valuable complement to the Seafood Import Monitoring Program, also known as SIMP. SIMP established permitting, data reporting, and recordkeeping requirements for the import of certain priority fish and fish products that have been identified as being particularly vulnerable to illegal, unreported, and unregulated fishing and/or seafood fraud. SIMP provides the federal government the information needed to prevent illegally caught and/or misrepresented seafood from entering the U.S. market. The program is designed to maintain the effectiveness of SIMP in achieving these objectives while simplifying the reporting and recordkeeping requirements for U.S. importers who commit to establishing internal traceability and auditing measures. It is intended to reduce costs for both the government and industry and to streamline the processing of import entries. 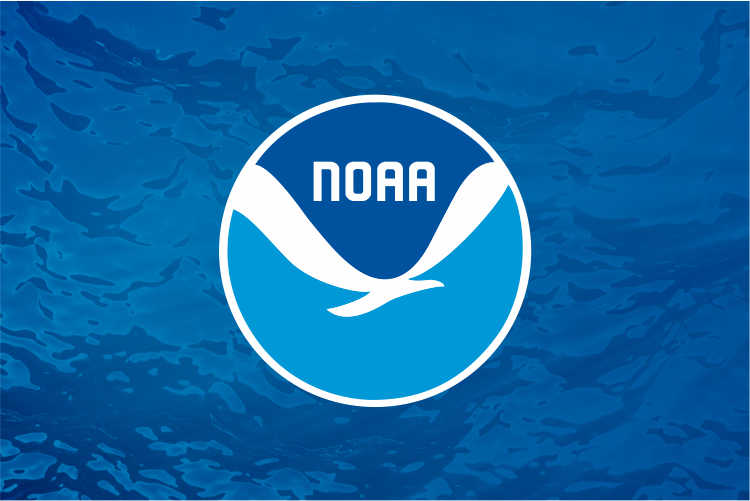 NOAA Fisheries sought public and seafood industry input and guidance regarding the extent to which the program as proposed is likely to achieve the objectives of preventing illegally caught and/or misrepresented seafood from entering the U.S. market, establish secure seafood supply chains, reduce costs to both the government and industry, and streamline processing of import entries. The final rule on establishing a U.S. Commerce Trusted Trader Program is currently under interagency review and pending publication in 2019. IUU fishing is a global problem threatening ocean ecosystems and sustainable fisheries. Learn more about IUU fishing and NOAA’s role in combating these activities.